Do routine multiple folder synchronizations with one click. Automatic, on-screen, context sensitive hints. Multilingual user interface with localized file names support. File modifications and deletions are stored in a database. The innovative algorithm does not rely on file system precision or accuracy. Virtually any file system is supported. Sync data between your desktop PC and laptop (notebook). Update and backup files over a local network or the Internet. Synchronize more than 2 directories. Do data replication and backup between home and work computers. Synchronize a removable (USB key, flash drive, CDRW) device with a local drive. 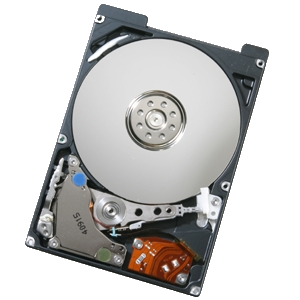 You will combine the performance of local file devices with the absolute mobility of a removable drive. And don't be so afraid of losing your USB key or even of your hard drive crashing: be at ease, knowing you have kept a copy of your most important data. Windows Links: fix creating link for Mount Points. Explorer: add columns for Attributes, File Owner. Improve Support ticket file processing. Fix Link on source side not overwriting empty folder on destination. Copy File Owner over GSTP. Folder rename: do not allow folder to be renamed to file.